 Unity North Spiritual Center's Outreach Committee has a support network for our community members during their time of challenge. We are updating our list of volunteers who would be willing to offer ther services in these circumstances. This does not involve a large time commitment. In all probability, you would only be called upon occassionally. It will be comforting to know that such a network is in place when it is needed. Please check the categories in which you would like to lend a hand. Tell us when we can best reach you by phone.